Black Pepper essential oil card has been added to the DIY Love It, Share It card page. 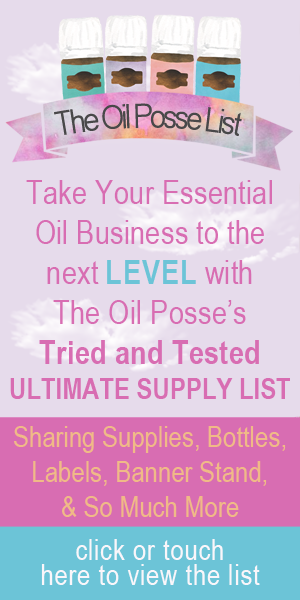 This entry was posted in Bloom, Care Club, Love It, Share It, Marketing Material, YL Single Oil and tagged Black Pepper, Bloom, Care Club, Essential oils, Love it Share it, Marketing Material, Samples, Sharing, The Oil Posse, The Oil Posse Team, Young Living on August 14, 2016 by Jordyn Lei. 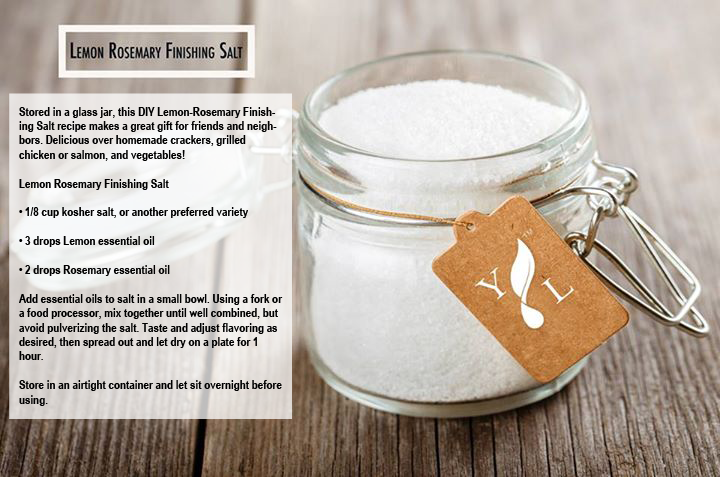 This entry was posted in Essential Oils, Holiday, YL Recipes and tagged Black Pepper, Dill, diy, Essential oils, Finishing Salt, Holiday Gift, Homemade, Lemon, recipes, Rosemary, Young Living on December 2, 2014 by Jordyn Lei.